Home hair clippers and all the components sit on an orange towel in the bathroom. White vinegar is an acidic solution created through the process of fermentation. The acidity of vinegar makes it a natural cleaning product that will combat mold and bacteria. White vinegar has the added advantage of being nontoxic and safe for use around pets and small children. When cleaning your home hair clippers, you need to use a disinfectant that will remove dirt and debris as well as kill microorganisms. White vinegar is an inexpensive and easily accessible option. Unplug the clipper from the electrical outlet or remove the batteries. Dump hair out of the clipper over a waste can. Bump the clipper on the edge of the container several times to knock off hair that may be embedded in the blades or sticking to the surface. Open any compartments in the clipper designed to catch hair. Fill a container with distilled white vinegar. Remove any accessories from the clipper, such as blades or foils. Place removable parts in the vinegar and allow them to soak. Place a clean cloth over the opening of the white vinegar bottle. Tip the bottle and allow some of the vinegar to saturate the cloth. Wipe down the outside and surface areas of the clipper with the wet cloth. Rinse the cloth as necessary with running water and add more vinegar. Wipe all open areas with the cloth to clean the covering of the clippers. Remove the accessories from the vinegar after allowing them to soak for 30 minutes. Rinse the pieces under running water to remove the vinegar residue. Place them on a clean towel to air dry. Store the accessories with the clipper after the pieces dry thoroughly. Do not store wet components. White vinegar may not be an appropriate solution for cleaning commercially used hair clippers. 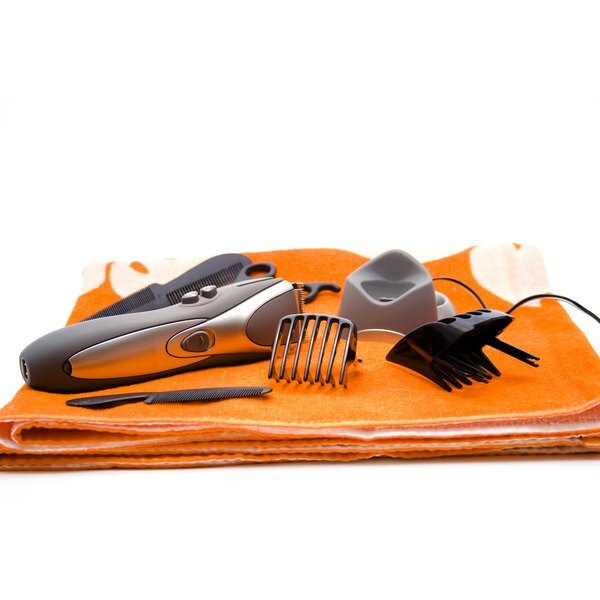 Follow the guidelines for sterilizing salon products. Most commercial agents will be required to use a stronger, antibacterial product. 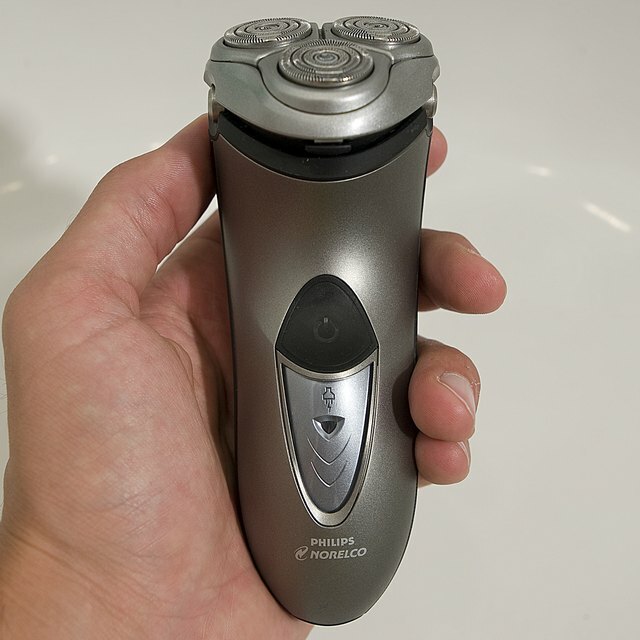 Read the cleaning instructions provided with your clippers before using.